The Thompson Invitational kicks off September 23-24 at Oro Valley Country Club with tee times beginning at 11:00 am both days. 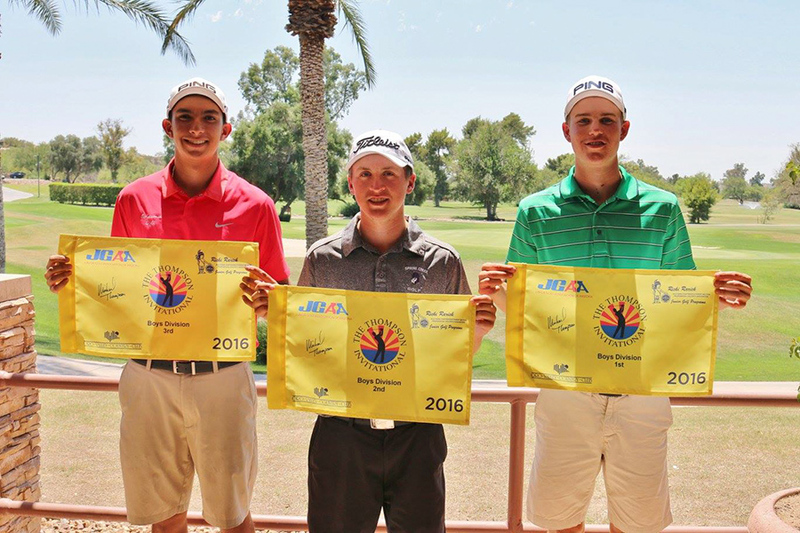 Last year it was a sweep on the boy’s side for Tucson residents with Trevor Werbylo, Cooper Cordova, and Eric Duarte finishing one, two, three after the competition was settled. This year, notable Tucson-area players in the field include Jacob Goode, Alexandra Quihuis and Jonathan Walters. Walters enters the field with two wins and 12 top-10 finishes on the JGAA schedule this year. Quihuis posted 10 top-10s in 14 events, and Goode made the top-10 six times in 12 tournaments entered. Michael Thompson, a Tucson native, grew up playing in the Ricki Rarick Junior Golf program, Southwest Section PGA events and JGAA tournaments from 2000-2003. He was a member of the 2001 Eddie Hogan Cup team representing Arizona, where he finished third individually. Thompson played collegiate golf at the University of Tulane before transferring to the University of Alabama. In 2008, Thompson was named the SEC Player of the Year and shortly after turned professional. In 2013, he won his first PGA TOUR event at the Honda Classic and finished 39th overall in the FedExCup standings that year. In 2017, Thompson finished in the top 10 once, top-25 six times and made 9 of 21 cuts on tour. 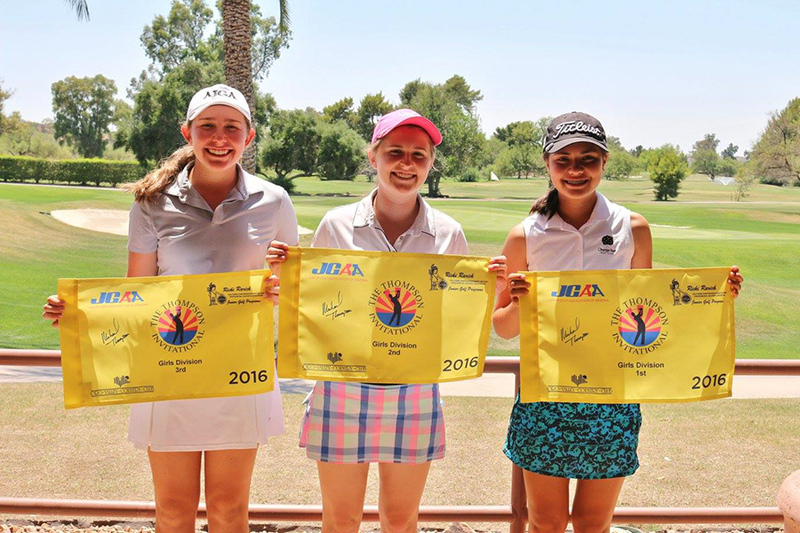 To learn more about the JGAA and the Thompson Invitational, contact Scott McNevin, JGAA Executive Director, smcnevin@jgaa.org, 602-944-6168.